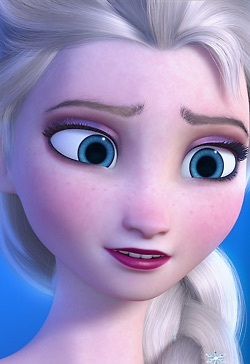 Elsa-Screencaps.. . Wallpaper and background images in the Mason Forever! club tagged: photo. This Mason Forever! photo contains ritratto, headshot, primo piano, and closeup. Hehehehe ma babay again yay! Much love the details in her hair. Much beautiful lip color. Much expressive eyes.